The UK Gambling Commission (UKCG) has recommended that the government cut the maximum stake on fixed odds betting terminals to £30 in a statement released today. Fixed odds betting terminals (FOBTs) have been criticised in recent few months due to the speed in which a player can lose money. The government launched a consultation to be conducted by the UKGC at the end of October to decide whether to lower the maximum stake which can currently see a player lose £100 every 20 seconds on the likes of roulette and blackjack. “We’ve put consumers at the heart of our advice – advice which is based on the best available evidence and is focussed on reducing the risk of gambling-related harm,” said the Gambling Commission Chief Executive Neil McArthur. 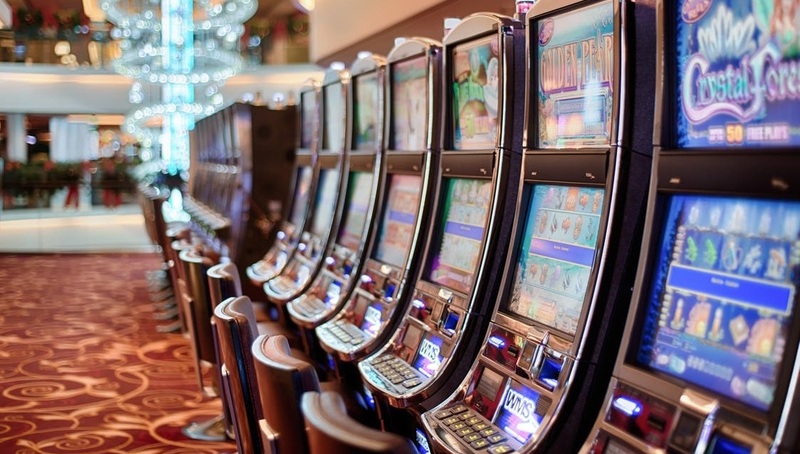 The UKGC’s recommendations also include banning machines displaying different categories of games to be played in a single session, lowering maximum stakes on slot machines to £2, and making tracked play mandatory across slot machines and FOBTs. However, the Gambling Commission’s recommendations have been criticised by the Labour party who have accused the regulatory authority of ‘passing the buck’. The opposition have been vocal in their criticism of the government’s stance on gambling within the UK, not least deputy Labour leader Tom Watson. Any decision to lower maximum stakes will hit tax revenues substantially. A government estimate suggested that if the maximum stake was dropped to £2, it would lead to a £5.5bn loss in tax revenues over the next 10 years. A final government decision on fixed odds betting terminals is likely to be made within the coming weeks.